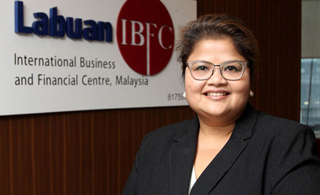 Labuan International Business and Financial Centre celebrates its 28th anniversary this year and presents itself as a midshore jurisdiction for a range of financial services, including insurance and risk-related business. 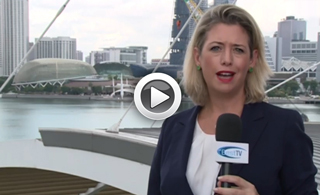 CEO Farah Jaafar-Crossby provides Asia Insurance Review with some revealing insights. Market growth, combined with regulatory changes that emphasize solvency standards, should raise the amount of insurance premium collected in Asia that is ultimately ceded to reinsurers. 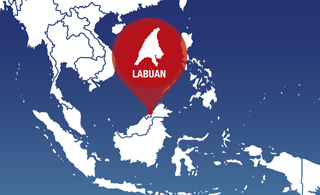 Overlooked by many corporate service providers and consultants, Labuan is, perhaps, one of the most interesting low-tax options for doing business internationally – also for a crypto startup. In order for Islamic countries to develop further and internationalise Islamic finance, there needs to be an understanding to adopt the existing standards developed by the Accounting and Auditing Organisation for Islamic Financial Institutions (AAOIFI), Islamic Financial Services Board (IFSB), and International Islamic Financial Market (IIFM). 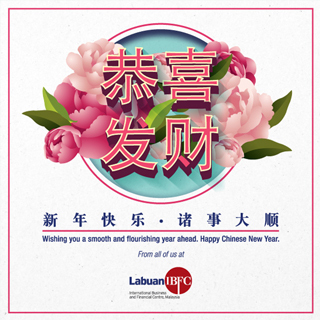 Happy Chinese New Year 2019! The team and I are geared up to tackle 2019 and judging from its first weeks, it is set to be a year to remember! Globally, jurisdictions are undergoing fundamental changes in the way business is conducted on the ground. Clearly, there has not been a more pivotal time to be a member of our fraternity as the decisions made today will influence the role of IFCs in intermediating global trade, assets and investments for decades to come. So, I guess the first lesson in 2019 is an old but true adage... “The only constant in life is change!” Personally, I am a strong believer that change brings with it opportunities, and so I have always embraced it, regardless of how daunting it may initially seem. Thankfully, Labuan IBFC is already ahead as a midshore jurisdiction and being part of Malaysia, one of the most cost-efficient, central and respected countries in Asia. Backed by close to 30 years of operating track record, we have always been about substance, in both form and function. 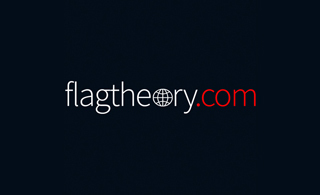 The key is now getting our proposition better understood, and it is here, we look forward to your continuous support. Briefing on Latest Tax Policy Changes in Labuan IBFC? Labuan IBFC Industry Meeting 2019? Asia-Pacific markets in general and China in particular will influence the future of insurance because they are hotbeds of innovation. From product design to distribution to technology adoption, insurers in the region are experimenting widely and boldly to capitalise on near-term opportunities and drive the industry’s long-term evolution.